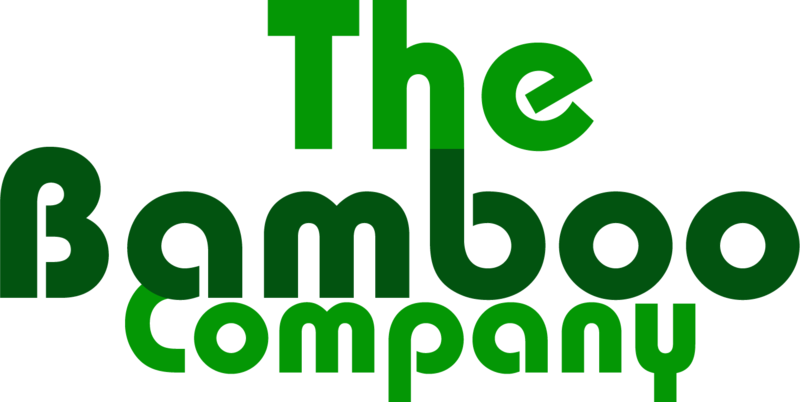 Here's an eco-friendly buddy from The Bamboo Company that you can take on longer adventures - the Lakbawayan™ Bambote. Its stainless steel body is double-walled and vacuum-insulated. 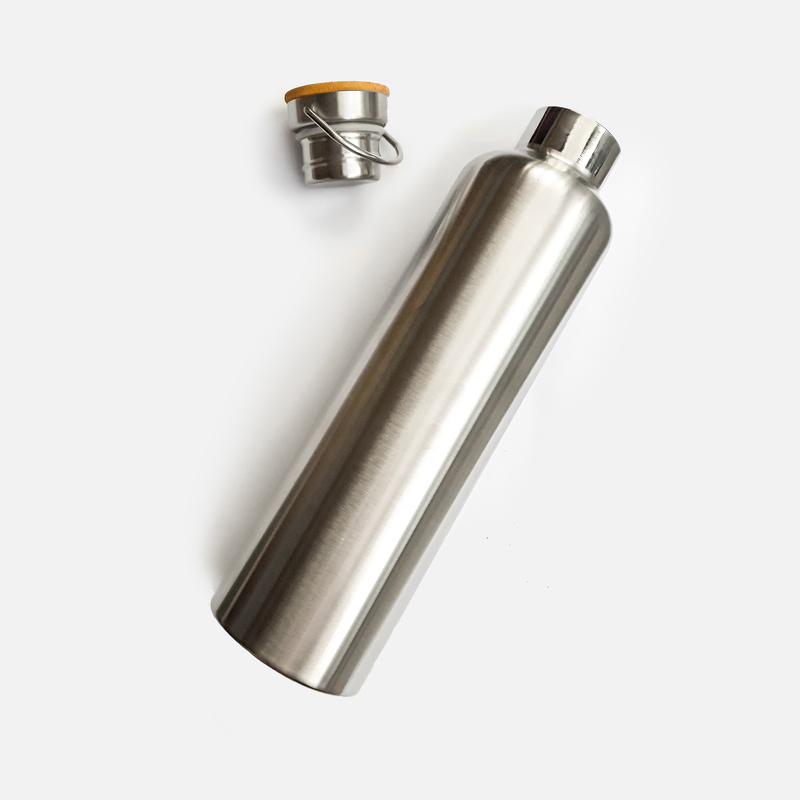 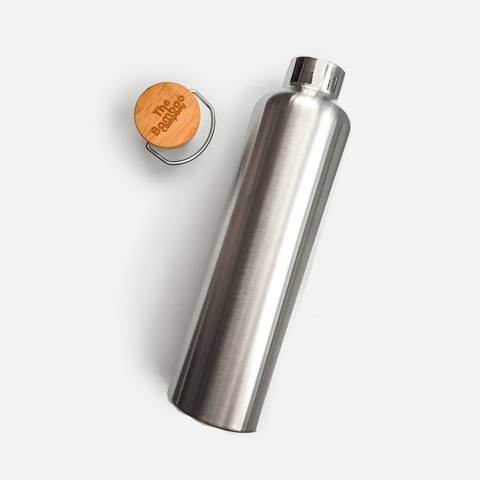 This reusable bottle can also hold up to 1L of refreshment, keeping it hot for 12 hours or cold for 24 hours. 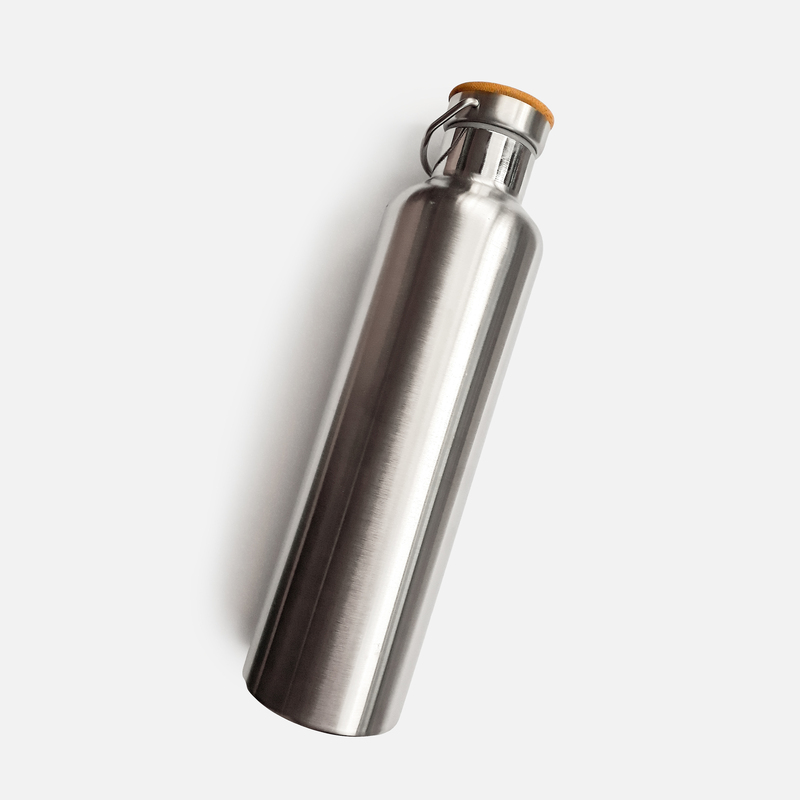 Now you have an adventure buddy that won't leave you parched.